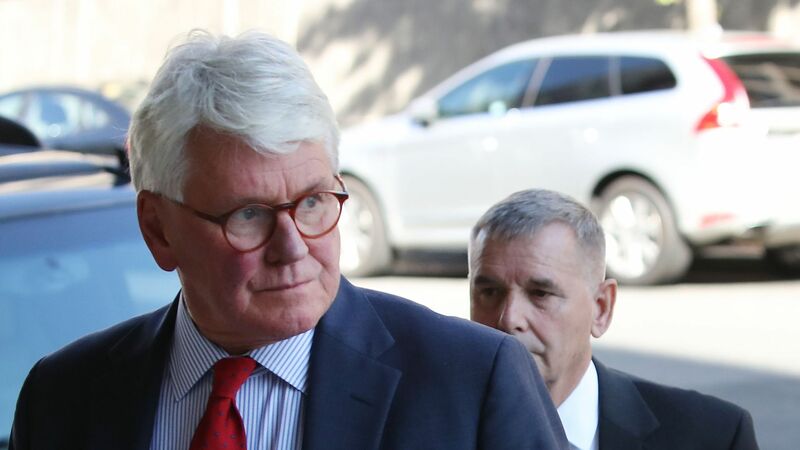 President Obama's former White House counsel Gregory Craig was indicted on Thursday for concealing information and making false statements to federal authorities in an investigation stemming from special counsel Robert Mueller's probe into the 2016 election. Details: Craig, who also served in the President Bill Clinton’s administration, is facing up to 5 years in prison for allegedly lying about his work with former Trump campaign manager Paul Manafort for the Russia-aligned government of Ukraine. The investigation of Craig is part of a larger crack down on foreign lobbying by the Department of Justice's Foreign Agents Registration Act (FARA) unit.